Happy New Year! What a magnificent animal the horse is. 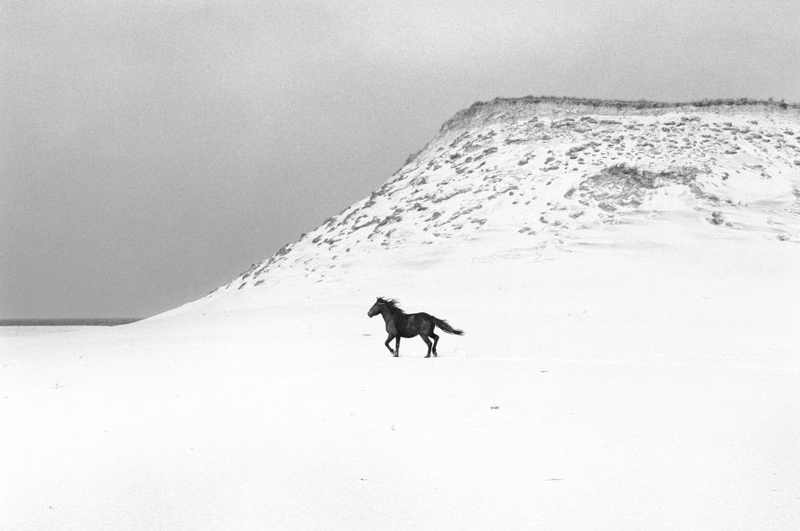 Some of the most amazing photographs of horses I have ever seen are by Robert Dutesco. Over the years I have done a few posts about his photography. With the year of the Horse upon us if you haven't you must take a look at the amazing photographs of the Wild Horses of Sable Island. www.dutesco.com . I would love to own one of these photos.